Brant Point Lighthouse in Nantucket, Mass. 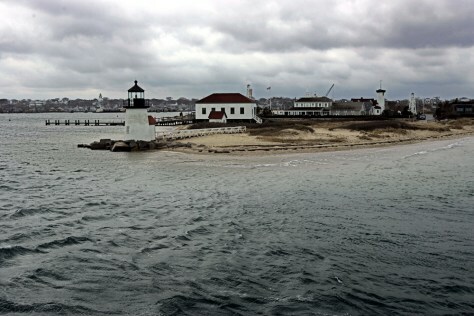 is seen from a ferry heading to the island from Hyannis, Mass. Nantucket, often known as a summertime getaway, is also a draw in the fall, and comes with smaller price tags.